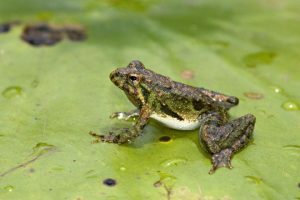 The Level 3 class of the Native Landscape Certification Program, Installing and Maintaining Native Landscapes, will be held Saturday, October 6, in Denton. This class covers visualizing the differences between native and non-native landscapes; understanding how to install native plants into a landscape, including plant choice, purchase, placement, spacing, bed and soil preparation, what soils to use, mulching techniques, and how to plant trees, shrubs, perennials, grasses and seeds; identifying maintenance requirements, techniques, and maintenance schedules for native trees, shrubs, palms, yuccas, perennials, grasses, and ground covers. The class consists of an indoor training session and a 2-hour outdoor plant walk. 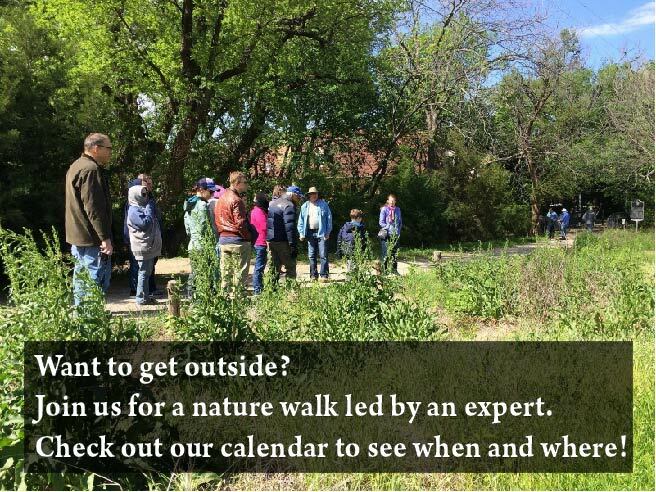 The class is sponsored by the North Texas chapter of the Native Plant Society of Texas (NPSOT).